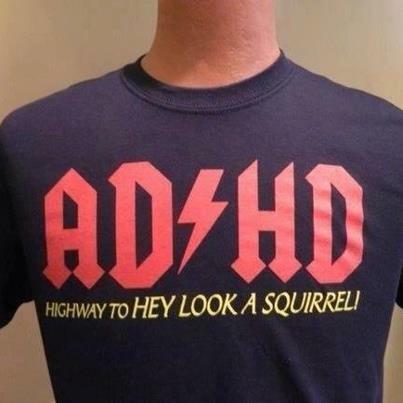 Adult ADD, or ADHD can be very difficult to manage. Some adults were diagnosed as a child, but often adults have dealt with these symptoms since grade school and were never diagnosed. Unfortunately, the child received negative feedback from other children and adults, which, can lead to depression, anxiety, poor self-esteem and many other challenges that are carried through adulthood. We believe Adults diagnosed with ADD or ADHD; or have several traits of this disorder tend to be exciting, creative and can learn to be very adaptable. Clients say that it is nice to talk to someone that understands the frustration that comes along with inattention. Utilizing Cognitive Behavioral Therapy and Mindfulness training; along with teaching other skills and tools that may be useful, clients are able to learn how to effectively cope with the more challenging aspects of this disorder and focus more on the fun and creative part of their personality.